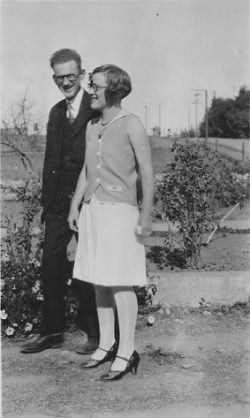 Ejner Peter Christiansen (1899-1987) and his wife, Arta Laurine Christiansen née Pedersen (1905-2005) were married in California in1929. 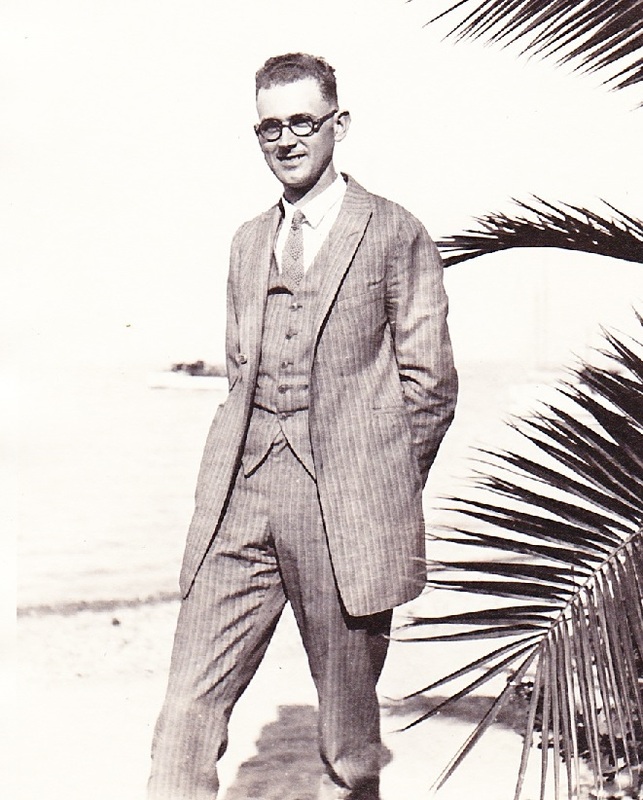 They moved to Oregon in 1941 and settled in Junction City because there were many Danes living in the area. 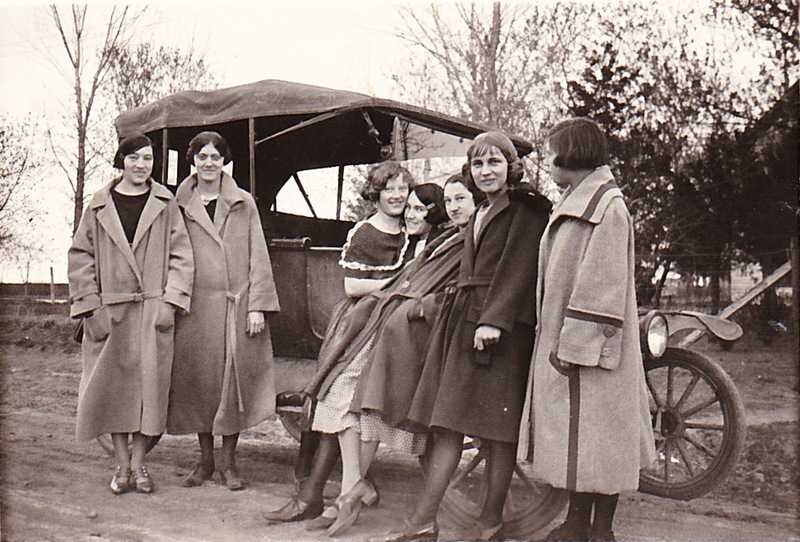 They owned and operated the Christiansen Sheet Metal shop for many years. They had two children, Dale and Lois. Ejner was a member of the Danish Brotherhood of America, the Junction City Art Association and the Junction City Historical Society. Arta sang in the local church and community choirs, and also was active in the Junction City Art Association. 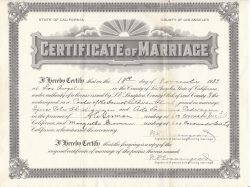 This collection includes family photos and personal documents of both Ejner and Arta such as birth certificates, confirmation and marriage certificates, and driver’s license and social security records. It also holds World War II memorabilia such as ration coupons and classification cards and much, much more. 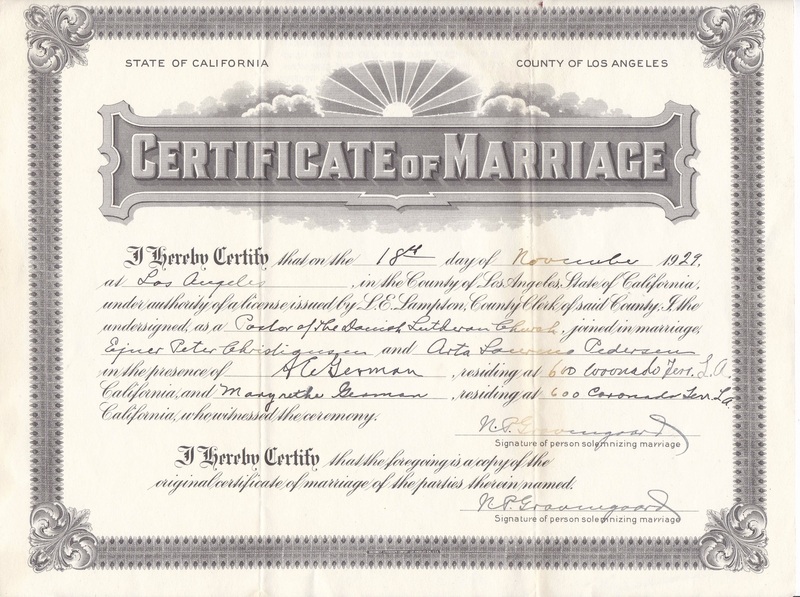 Marriage certificate for Ejner and Arta. Their marriage lasted more than 55 years.